The Brandy Badgers are already well known and that is perhaps why they have not supplied a painting for this poster*. 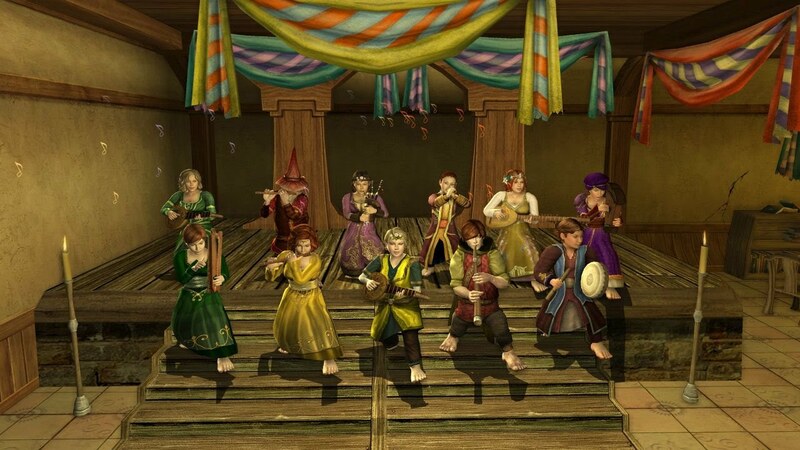 Anyway they are the kin-band of the Grand Order of the Lost Mathom or the house band of Green Dragon Friday or both, and they play a ginormous variety of well-arranged music, and often with nice lyrics, too. And so it's a certainty that their appearance at the Yard Party on December 3 will be fun and there will be dancing!